Call for Artists is now open for the 8th Annual Women Arts Festival! Last year’s festival at the Northwest African American Museum in Seattle was a whirlwind of dance and vocal performances in one room and a visual art showcase in the other. Participants and guests met and mingled to celebrate women-identified self-expression in true Goddess fashion! This year, we will be at the Mokedo Art Gallery and Event Space on Saturday, April 22nd to continue the celebration and vital conversation. Now more than ever, building strong arts communities is key to visibility. 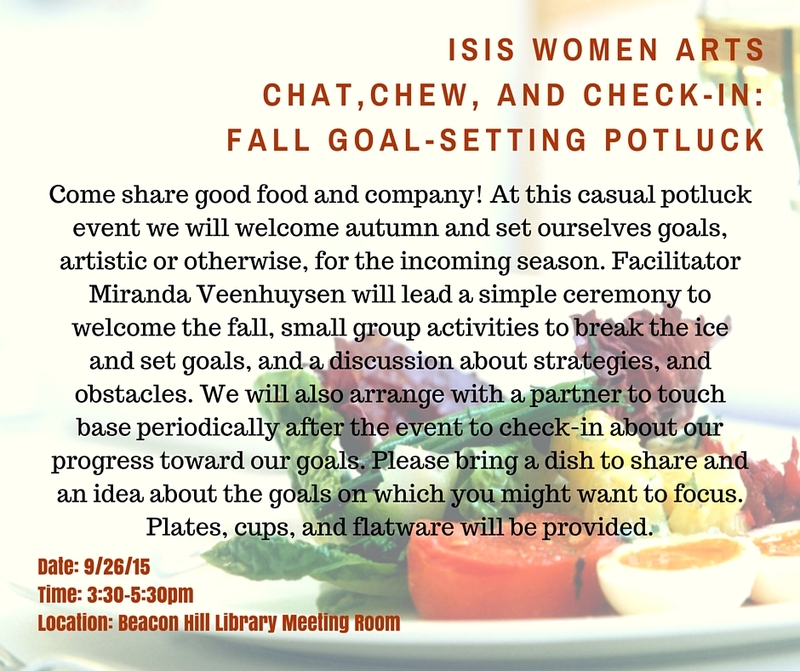 Isis Women Arts is committed to creating a safe performance and event space for trans and cis women artists’ talents to be seen and heard. The Call for Artists is now officially open! Remember, the Deadline is March 15th , and will be here before you know it, so get those applications to us as early as you can. 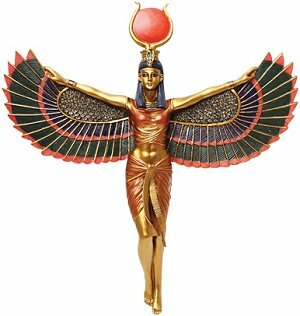 We at the Goddess Collective can’t wait to see what you are creating this year! Philippa Myler, a 2015 Isis Women Arts Festival paticipant, is thrilled to announce WORK//LIFE, 8pm March 18-19th at Velocity Dance Center. Ktisk Contemporary Dance which Myler is a member presents an evening of new works inspired by the struggles of balancing work, life, and art. Choreographers Rachael Forstrom, Philippa Myler, Lauren Linder and Adrianna Hernandez delve into the ways careers affect the people pursuing them in three personal journeys into the calling of dance as a vocation. Join the group prior to the production to witness a for a special photography installation by Michelle Smith-Lewis, in collaboration with Ktisk. Subject to availability, Door is cash only. Ktisk Contemporary Dance is an eclectic fusion of modern, ballet, and jazz movement vocabularies. Ktisk seeks to push the body’s physical and mental limits by connecting movement, story, and emotion, diverging from pure technique and driving toward theatrically-based performance art. For more information, please visit http://www.ktiskcontemporarydance.com or Facebook at https://www.facebook.com/KtiskContemporaryDance. And what time is that? Festival time! 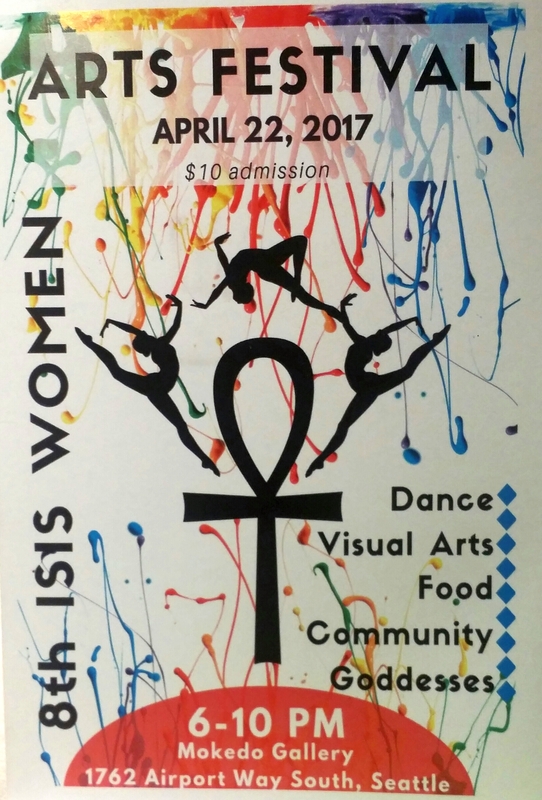 Isis Women Arts is preparing for its annual arts festival and we know it is going to be spectacular as usual. Stay tuned for the Call for Artists with all the details. We’ll have a cuppa tea, maybe two or even three. Whether it soothes your soul or ignites the fire, may the tea be your muse and guide during this three hour painting journey. Paint, paper, brushes, tea, and cups will be provided.